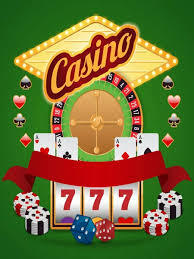 I will write one 500 words article on topics related to casino, blackjack, poker, sport batting, online gaming, Bingo poker, online games, jackpot, roulette, earn money, online investments and more. 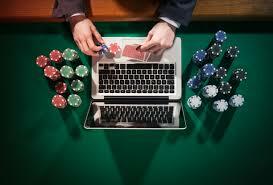 I will deliver high quality, plagiarism free content. Very useful for blogs and websites! Feel free to discuss if any related queries! 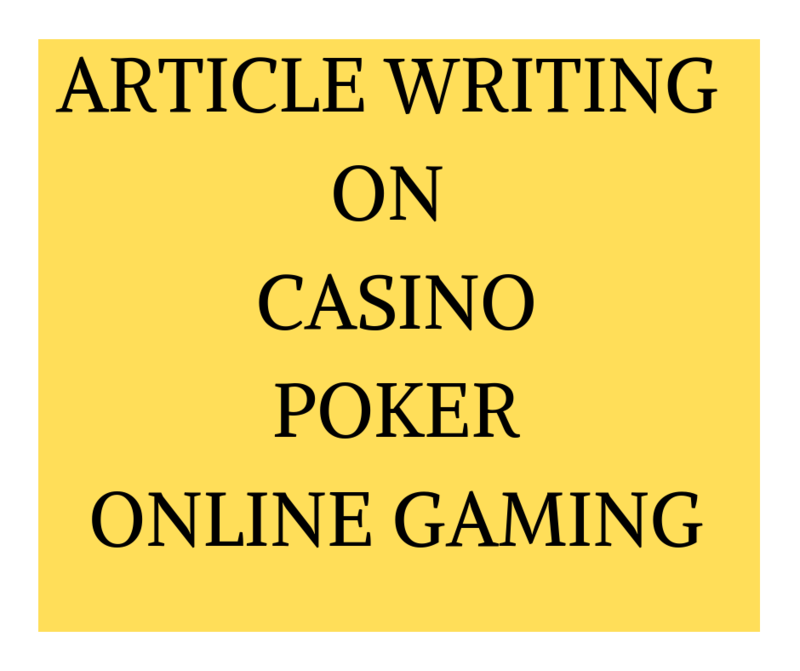 Article writing on casino, blackjack, poker, sport batting, online gaming, Bingo poker, online games, jackpot, roulette is ranked 5 out of 5. Based on 10 user reviews.